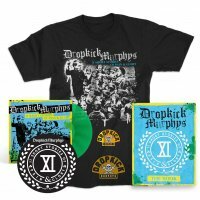 Even with the departure of original singer Mike McCoughlin, The Dropkick Murphys didn’t miss a beat. 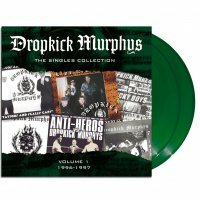 They simply recruited pal and fellow Bostonian Al Barr for vocals and released THE GANG’S ALL HERE, which builds on the band’s working class, punk rock sound, but also reflects the influence of Irish folk tunes with covers of “The Fighting 69th” and “Amazing Grace” (complete with bagpipes). 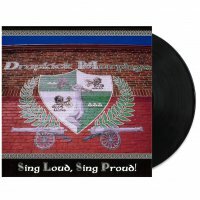 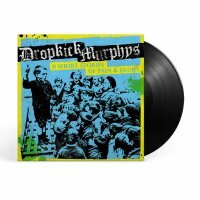 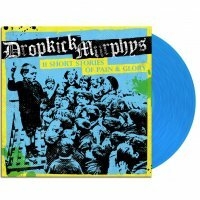 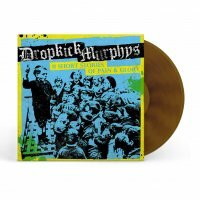 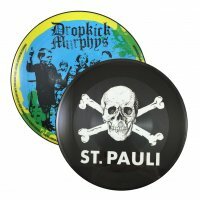 With songs that articulate the burdens and exultations of blue-collar America, the Dropkick Murphy’s touch a nerve in all people fighting for a better life.